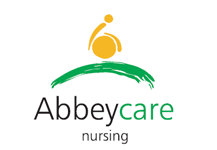 Abbeycare and nursing firmly believe that to provide quality care you need to recieve quality training. As a company we ensure our staff receive the very best training delivered by our training manager. Abbeycare and Nursing can now offer this training to external providers , Personal Assistant, Child minders, Individuals looking for a career change and need care training. We offer the following courses. 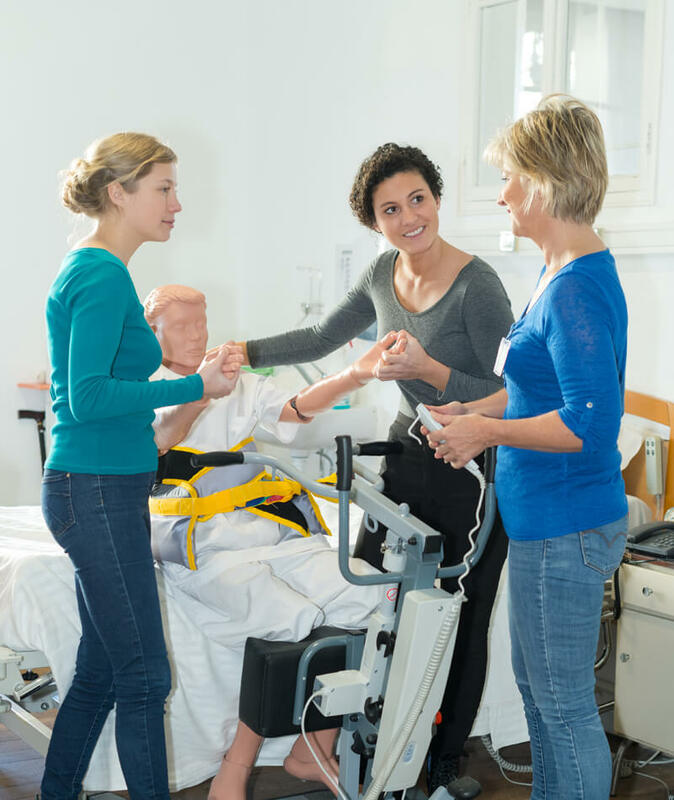 3 day induction to skills care course.